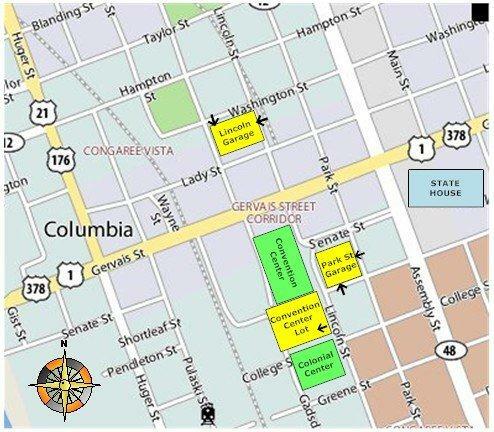 For Parking and traffic flow information at the Columbia Convention Center Click here! Overnight Accommodations – Deadline October 17 or when room block is full. Room rate: $165/night inclusive of internet and parking. Deadline: October 17 or when the room block is full. The hotel is within walking distance to the Convention Center. Enterprise Telehealth Strategy: If You Build It, Will They Come?